Designed to hand wind coils in small quantities for those special jobs. 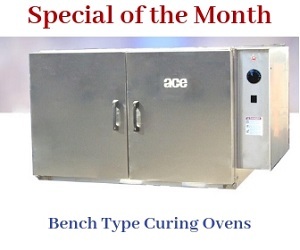 The smooth functioning of this handy piece of equipment is used for precise coil winding. This machine is compact, durable, and provides highly accurate results. It can be used specifically for prototypes in fans, generators, automobile starters, etc. Generally, their applications span several heavy industries and schools. Ideal low cost winding drive to wind small coils (wire sizes 30-20 AWG) Models 70 and 71 are designed for bench top use, Model 72 offers a heavy duty cabinet for a solid working surface and storage. 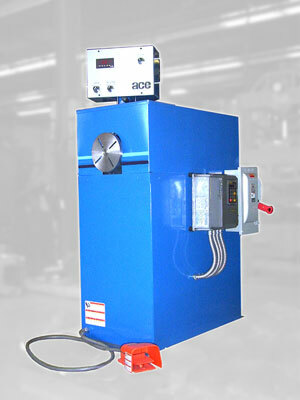 This compact electrical coil winding machine is suitable for low-cost and small winding operations. Its compact construction will not crowd your workspace. Constant torque winder offering automatic stop control. 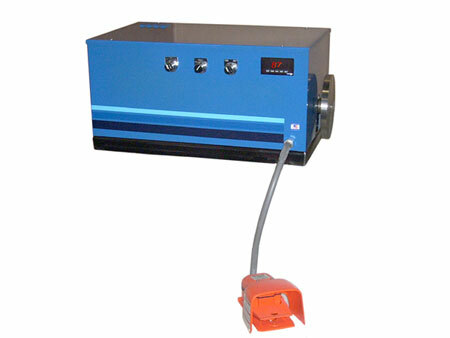 Ideal for high production of coils. Easy programmability results in quality and repeatability. 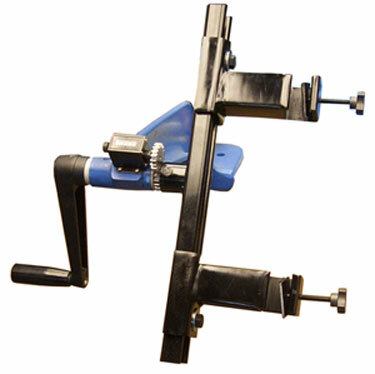 Bench mounted, the operator has full control of acceleration and deceleration by use of the remote foot pedal. 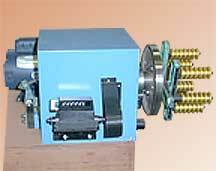 Constant torque wire coiling and winding machine provides a permanent magnet DC motor which drives a gear reducer. Ideal for winding wire from size 30-14 AWG. Loads up to 240 Lbs when used with outboard support such as the Model 65 Tailstock. This ensures that the machine provides constant torque. These machines allow the user to set the number of turns he would like the machine to make.